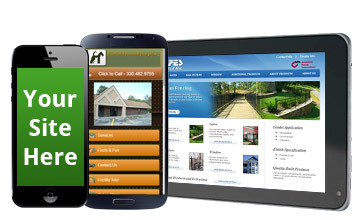 It's a question every business is asking now, "Should I have a mobile site?" Are your customers on the move? Would they benefit from getting your information anywhere? Ask us about Responsive Design. 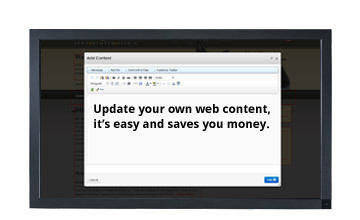 We can save you money by creating one site for all devices. It's that easy. It's simple, more customers equal more money. YOU know your business better than anyone. Let us help you get that information out to potential clients so you can concentrate on what you do best. 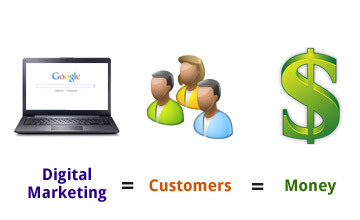 With our tailored Digital Marketing plans, you'll see more customers in less time. ...and look good doing it! Not only do we offer Brand Identity Services, but also E-Commerce and Content Management. We can help you sell your products online and allow YOU to maintain content on your website easily without a bill from us. Now that's cost-effective business.